We are helping thousands of people heal physically and emotionally and we hope it will help you too. 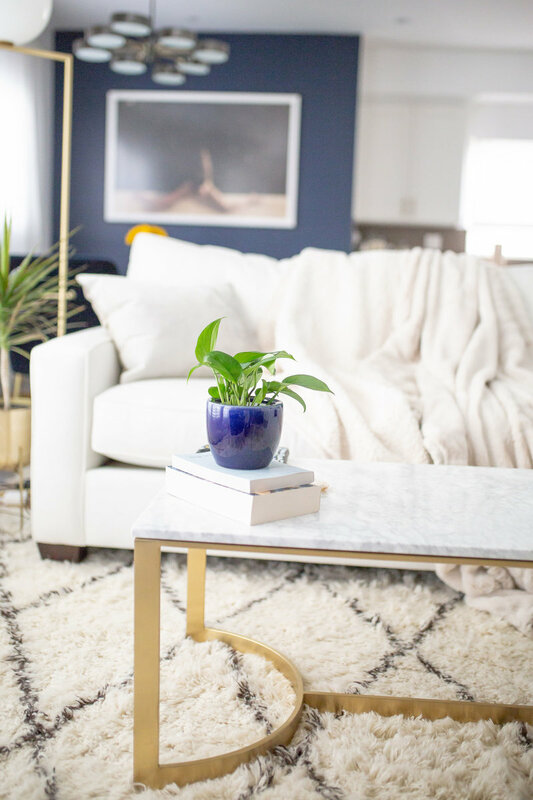 Through authentic conversations with the leading voices in health, wellness and personal development, we give you the tools to help you heal from the inside out. A solo episode for you, to update you on what’s going on with my health, my life, my work, my show, what I’m doing on a daily basis, how I’m feeling, what I’m loving, and answering your questions. 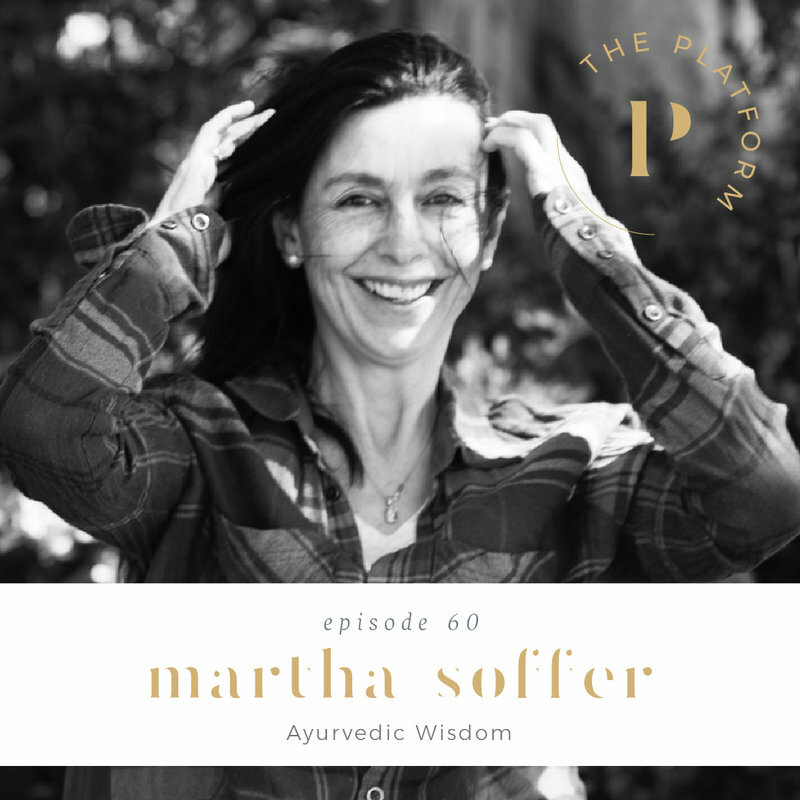 Martha is the founder of Surya Spa and my Ayurvedic doctor here in LA. I spent 30 days in panchakarma with her, plus many more days working with her, and her wisdom has absolutely changed my life. 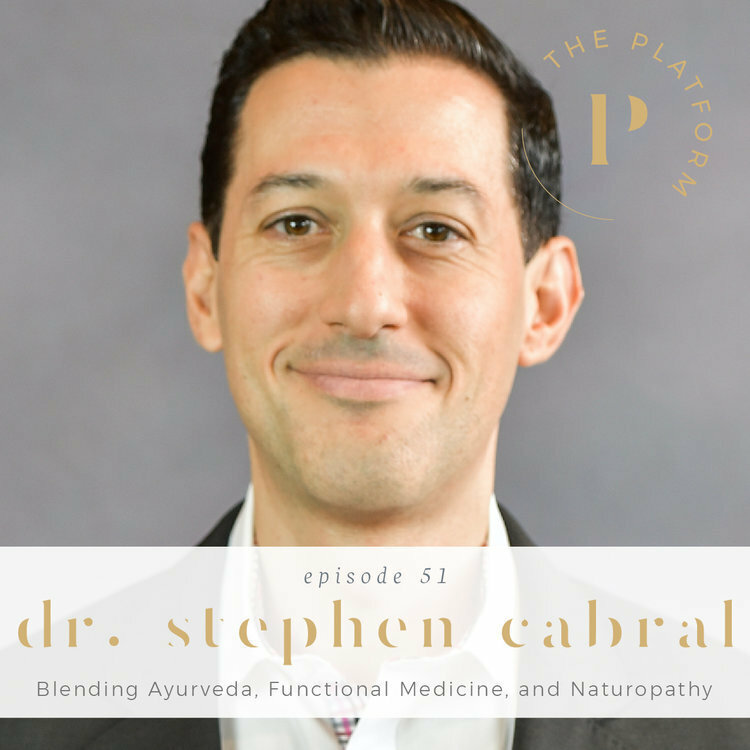 When I found Dr. Stephen Cabral, I kind of lost my mind; he’s an Ayurvedic doctor, a Functional Medicine Doctor, and a Naturopath. He blends all three of those in order to heal his patients. “As someone who has been trying to figure out her health for 15+ years, I’m obsessed with this podcast. Not only do I appreciate Kelli’s vulnerability about her journey, but I’m learning new information to incorporate into mine." Want to recommend an episode topic or interviewee to be on our show? Fill out the form below, and we'll consider reaching out! Today’s guest is Dr. Leonardo Trasande, and he is an internationally renowned leader in children’s environmental health, and an associate professor at NYU. He is also the author of my new favorite book, Sicker Fatter Poorer. Dr. Andrew Hill, a brain health and peak performance expert, joins me on the podcast today! Dr. Hill runs Peak Brain Institute, which is a center where you can go to get to the root of whatever is happening for you neurologically. As you know, I’m a HUGE fan of non toxic beauty products, and I’m really excited for today’s guest because I am joined by Leslie Osborne, the cofounder of Sweat Cosmetics.